No matter where you are at in your preaching and leading journey you should be looking to improve. 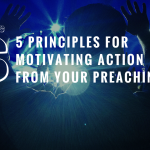 Specifically when it comes to preaching this can be a seemingly tedious task. But, in reality if we carefully plan and work hard we can take our preaching to new heights. So why not start this upcoming year? 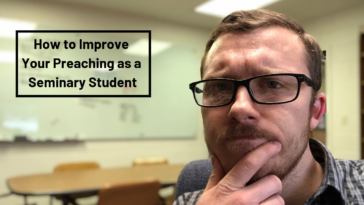 Specifically when we are looking at preaching there are two specific segments I think we need to look at: Evaluation of our processes and improvement of our performance. 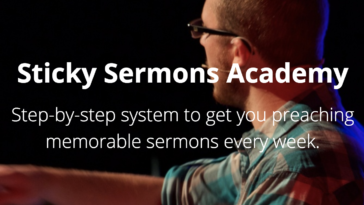 Whether a book or a website such as our very own Rookie Preacher, find resources you can read to better improve your preaching. 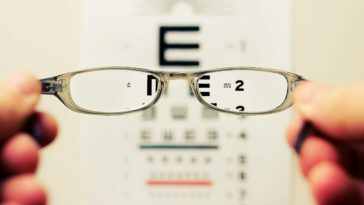 This is so important to your preaching because it will allow you to find new ideas as well as new techniques and practices for your preaching. 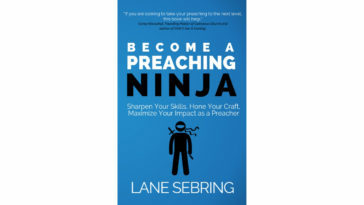 I also wrote on how reading can improve your preaching in another way here check it out! 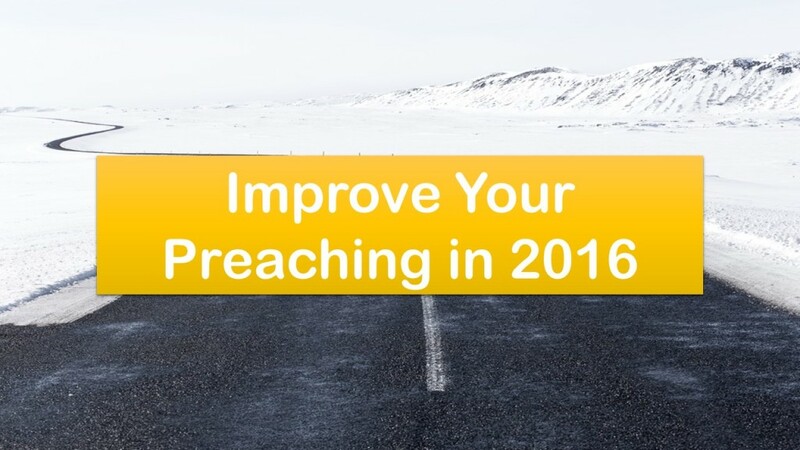 If you want to improve your preaching in 2016 then start with your prep process. We all have parts of our prep process that we do not do so well or maybe we are wasting some time or whatever. In this area it could be good to find some other preachers to compare notes with as well. This is so important if you want to improve. Maybe something sounded off that you thought went well. You can better evaluate later by watching or listening to yourself. This is so important because it is something you can do instantly and something that will have long term positive results. This might be a scary process but no worries it is worth the effort. This is a great way to begin to improve. You can see what others are doing well and what they aren’t. Go on YouTube or other church websites watch the guys at the biggest churches and those right down the street. Learn all you can from other people. 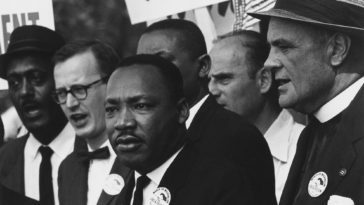 Ask trusted members of your congregation, or a friend outside the church, or your spouse if they can be objective to evaluate your preaching. 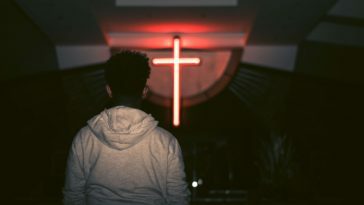 I would not necessarily announce from the pulpit “hey everyone come evaluate my preaching” or to hand out a survey titled “rate my preaching.” But do be on the lookout for ways to get valuable, accurate, and objective feedback on your preaching. Once you have new ideas from yourself or other people then practice those from the pulpit! Sometimes we can get in such a rut and routine that we do not try new things. But I would advise you to always be looking for new ways and places to take your preaching and do not be afraid to experiment! Remember the love of Jesus and his Gospel that inspired you to preach in the first place! If you are feeling down about your preaching always remember the reason you are doing it. Find your passion again! 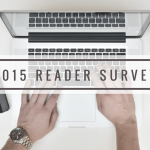 Let us know in the comments how you are going to improve your preaching in 2016!